Looking back over the past 20 years in medical history, we have seen some amazing advancements and discoveries. Brilliant scientific minds and technological advancements have been paving the way for future medical discoveries. Below, we share our top 5 medical discoveries which have revolutionised the future of the medical industry. After the 1980’s AIDS epidemic, which appears in the advanced stages of HIV, the disease still remains one of the world’s most deadly. 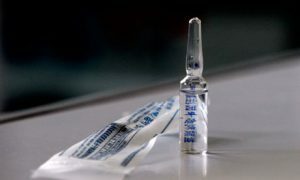 First introduced in 1996, HAART, or ‘Highly Active Antiretroviral Therapy’, combines three drug therapies to prevent HIV from replicating at different points in its life cycle. Within three years of its implementation, scientists saw a 50% decrease in the number of AIDS-related deaths within the U.S. and Europe. Currently, HIV is seen as a manageable condition and no longer a public health issue within Australia. 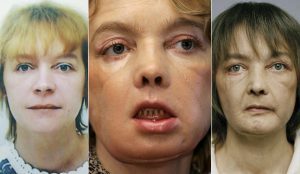 39 year old Isabelle Dinoire was the first person in the world to receive a partial face transplant in France 2005 after her dog attacked her face. By 2010, the world’s first full face transplant had been completed by a team of 30 Spanish doctors. Facial transplant surgery requires a team of rotating specialists, over a period of up to 36 hours, followed by lifelong immunosuppressive drugs to prevent rejection. 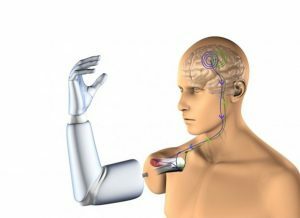 Bionic prosthetics operate based on the electrical signals sent from your brain, just as quickly as a normal limb would. When your brain has the idea to move your arm, for example, the bionic prosthesis receives this message though wireless transmitters which have been implanted into the missing limbs surrounding muscles. In 2017, Australia’s first mind-controlled bionic arm went to a man who lost his arm in a manufacturing incident, after he underwent the targeted muscle reinnervation (TMR) surgery. One of the most outstanding medical breakthroughs of the 21st century came in April 2003 when the international scientific research project, The Human Genome Project, was completed. 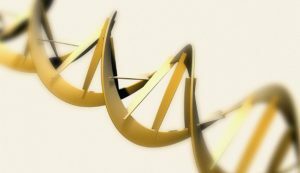 The project succeeded in sequencing and mapping all of the genes in a human’s DNA, from both a physical and functional standpoint. This project has paved the way for a greater understanding of diseases and more, allowing greater opportunities for further medical breakthroughs. Around 250,000 Australians currently live with epilepsy, suffering from sudden and uncontrollable seizures. In 2015, the NeuroPace was introduced, acting as a ‘defibrillator’ for the brain. The system includes sensors implanted in the brain that can spot the first tremors of an oncoming seizure. Then it sends electrical pulses that counteract the brain’s own haywire signals, effectively stopping the seizure. With technological advancements and knowledge continuing to become more sophisticated and diverse, the future of healthcare may know no bounds.